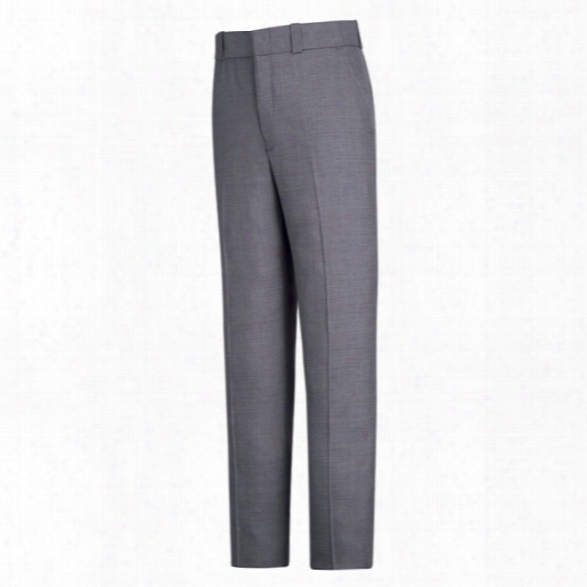 Horace Small New Generation Serge Trouser, Heather Gray, 28 Waist, 30 Inseam - Wool - Female - Included. Breathable: Allows Air To Pass Through The Fabric Easily.wrinkle Recovery: Properties, Treatment Or Fabric With A Smooth Fabric Appearance After Wash Or Wear.female Version: Garment Designed Especially For The Female Form.the Perfect Compliment To Our Shirt, The New Generation&reg; Trouser Is Constructed Of A Poly-wool Blend Fabric With Moisture Transportation,making This Uniform Pant Ideal For All Seasons. Other Special Features Include Silicone Permanent Creases, Ban-rol&reg; Technology In The Waist Band For Men, And Horace Small Comfort Cool Flex&reg; Waistband With Ban-rol&reg;for Women. Attention To Detail Allows This Pant To Maintain The Striking, Professional Appearance Your Job Demands.7.0 Oz. Per Square Yard, 12 Oz. Per Linear Yard, Serge Weavefeatures:belt Loops: &frac34;" Linedblend: 75% Polyester/25% Worsted Woolcare: Home Wash Or Dry Cleanclosure: Brass Ratcheting Zipper And Crush-proof Hook &amp; Eye Closurefrench-fly Tabcreases: Silicone Permanent Creasesother: Bartacks At All Stress Pointscrotch Liningpocket: Quarter-top Front Pocketsdouble-welt, Top Stitched Hip Pockets With Triangle Bartacks And Button-tab, Left-pocket Closurewaistband: 2" Cool-flex&reg; With Ban-rol&reg;please Note That Hemmed Horace Small Trousers Are Non-returnable And Are Considered Custom. 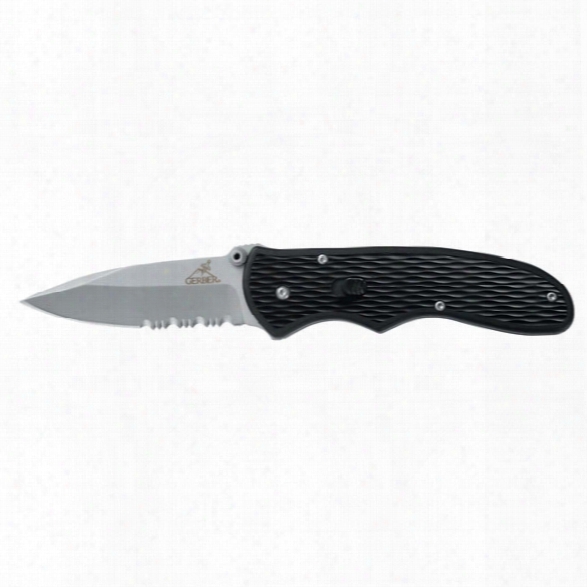 Gerber Fast Draw Folding Knife W/ Spring-assist Opening & Fine Edge - Carbon - Unisex - Included. 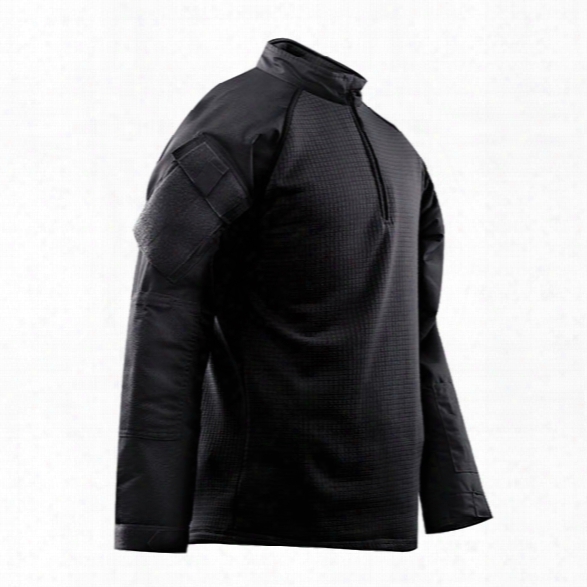 Tru-spec Tru 1/4 Zip Winter Combat Shirt, Black, 2x Regular - Black - Male - Included. Federal Signal Spectralux Viper S2, Single Led, Cig Plug, Blue/white - Blue - Unisex - Excluded. 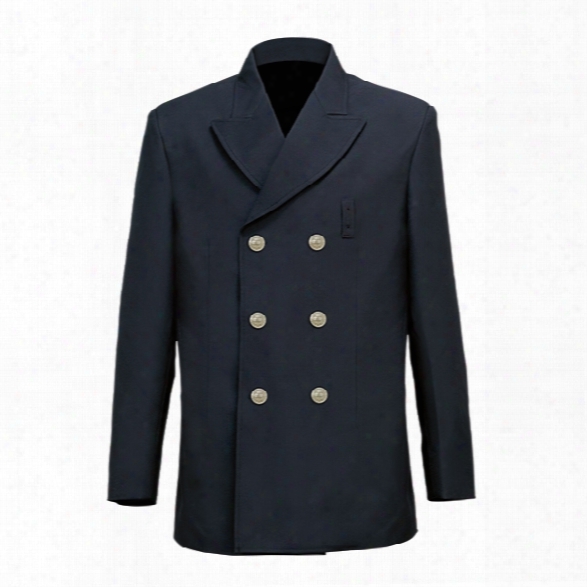 Liberty Uniform Fd Double Breasted Blouse Coat, Navy, 34 Regular - Silver - Male - Included. Fire Dept Double Breasted Blouse Coatfabric:100% Polyesterfeatures:double Breastedpeak Lapel6 Silver Fd Buttonstwo Inside Reinforced Breast Pocketsflex-o-lined Inside Lining For Stretch Comfortoptional Matching Epaulets And Pocket Flaps Included With Each Coatplease Note: When Ordering Your Chest Size, The Coat Measure An Extra 3 Inches. Example, If You Are A Chest 46 Regular, You Can Order A Size 44 Regular Which Fits Up To A Size 47 Regular. 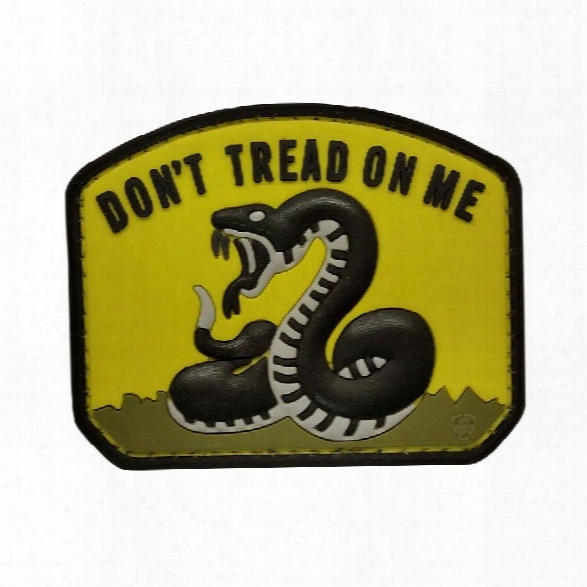 5ive Star Gear Morale Patch - Don't Tread On Me - Yellow - Yellow - Male - Included. 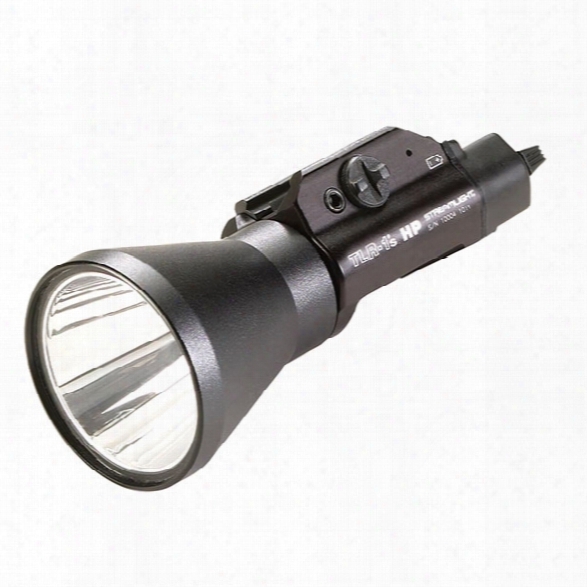 Streamlight Tlr-1&reg; Hpl&trade; Long Range Rail Mounted Tactical Light, With Remote Switch - Male - Included. 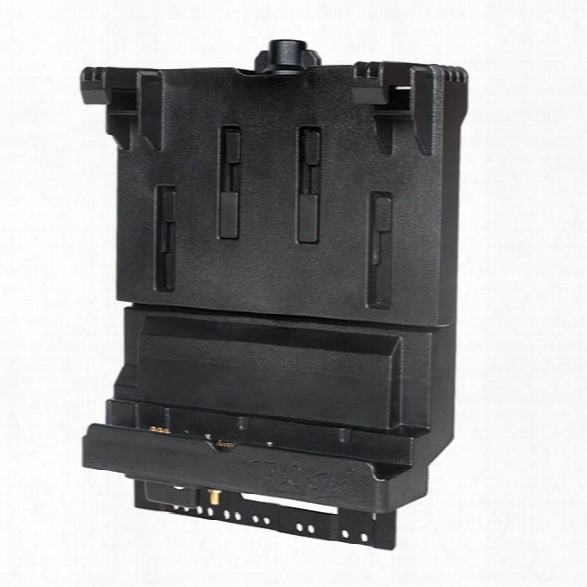 Gamber-johnson Tabcruzer&reg; Docking Station For Getac F110 Tablet With No Rf Pass-through - Male - Included. 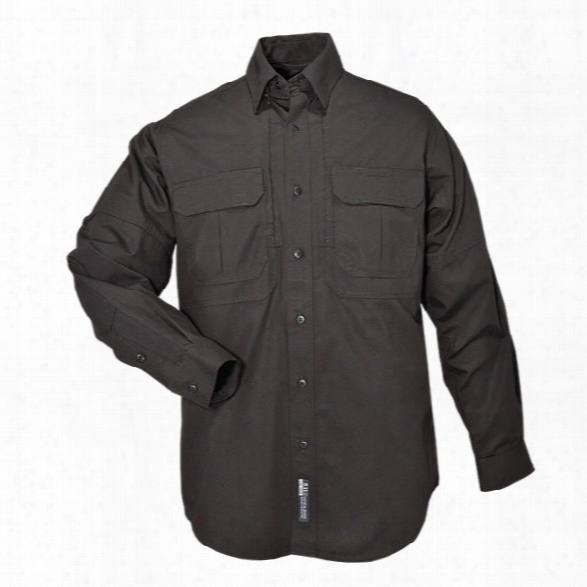 5.11 Tactical Tactical Ls Cotton Shirt, Black, 2xl - Green - Male - Exclluded. 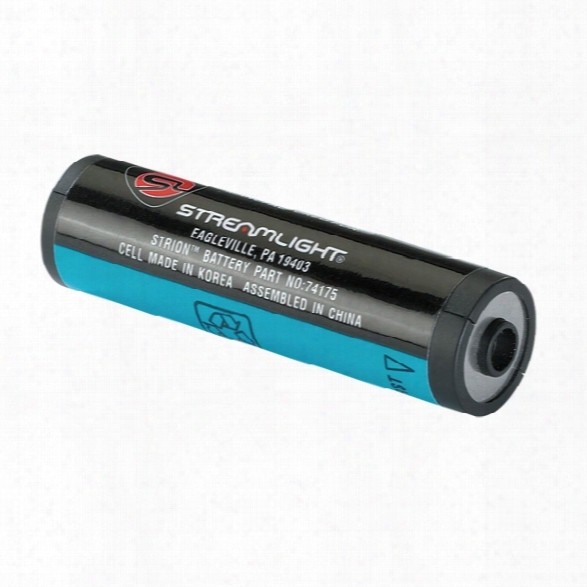 Streamlight Battery Stick For Strion, Li-ion, Oem # 74175, 3.75v 2000mah - Unisex - Included. Lithium-ion Technology, In A Convenient Battery Stick For The Streamlight&reg; Strion&trade;. 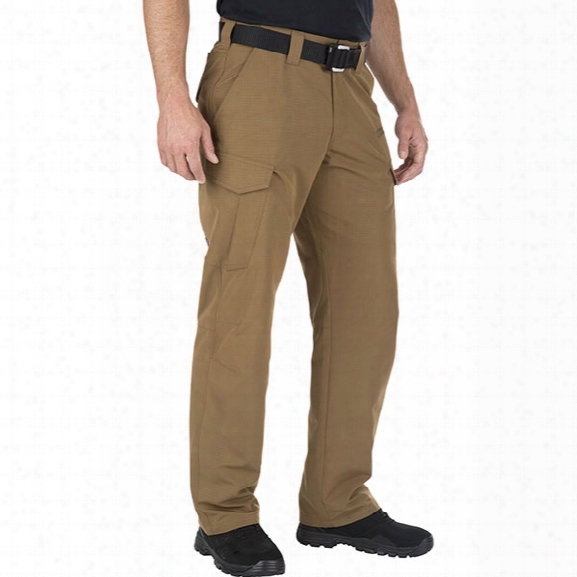 5.11 Tactical Fast-tac Cargo Pant, Battle Brown, 38 X 34 - Brown - Male - Excluded. 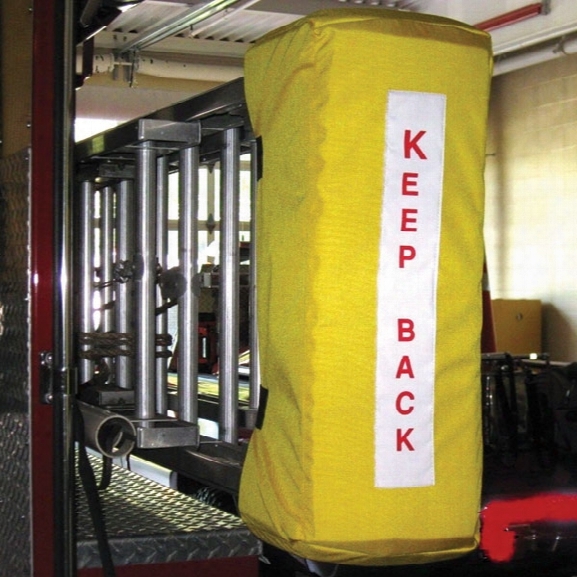 Fieldtex Products, Inc Ladder Boot, Yellow, Large - Yellow - Male - Included. 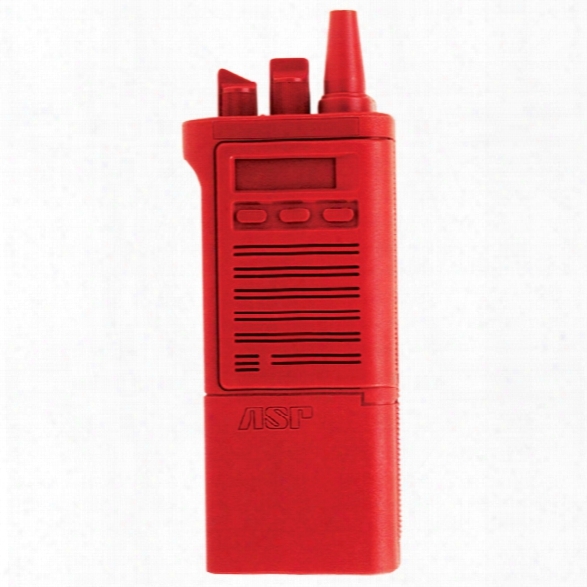 Asp Red Gun, Motorola Radio - Red - Male - Included. Red Guns Are Realistic, Lightweight Replicas Of Actual Law Enforcement Equipment. 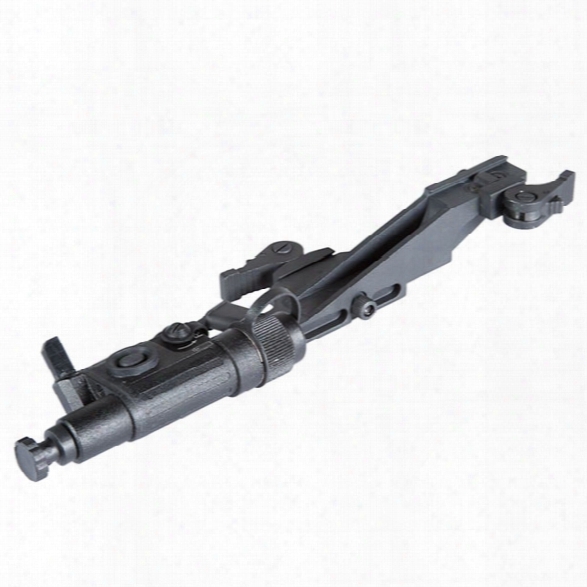 They Are Ideal For Weapon Retention, Disarming, Room Clearance And Sudden Assault Training. This Red Gun Model Mimics The Styling, Feel, Hold And Weight Of A Motorola Radio. 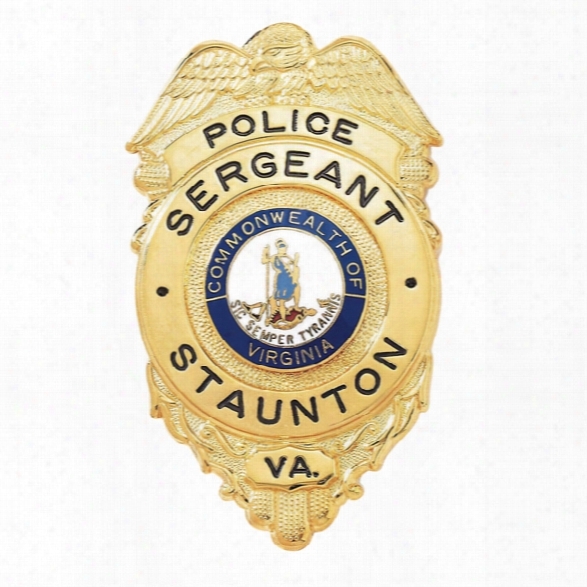 Blackinton Custom Id Badge, Quick-ship, 1-13/16" X 3", Gold - Gold - Male - Included. Blackhawk Glove Pouch, Cordura Nylon - Black - Unisex - Included. 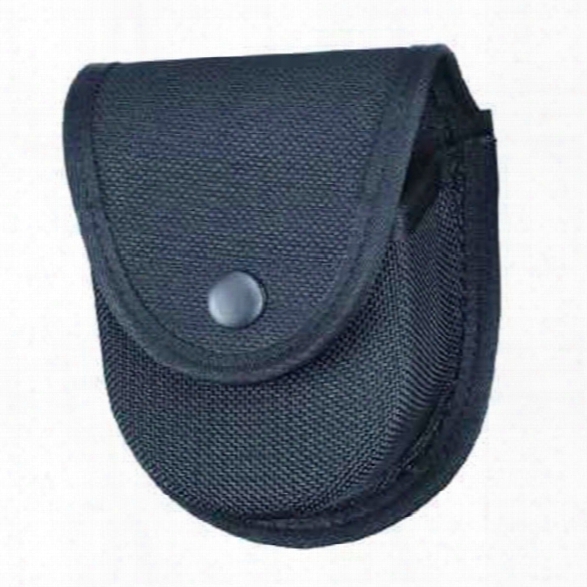 This Glove Pouch Is Made Of Codrura&reg; Nylon For Durability And Can Hold A Single Pair Of Latex Gloves. Armasight Aim Pro-l Advanced Integrated Mount Pro Long (converts 3x Night Vision Monocular Into A Rifle Scope) - Red - Male - Excluded. 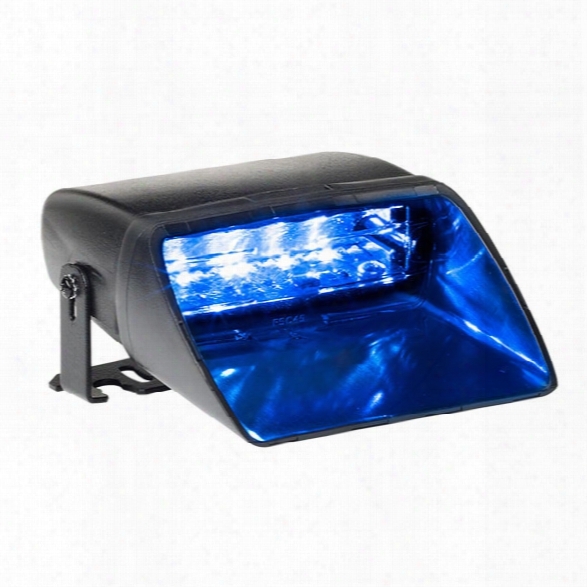 Soundoff Signal Nforce&trade; Dual Deck/grille Mount Light, 18 Led, Solid Blue/red/amber, Black Housing - Blue - Male - Included. 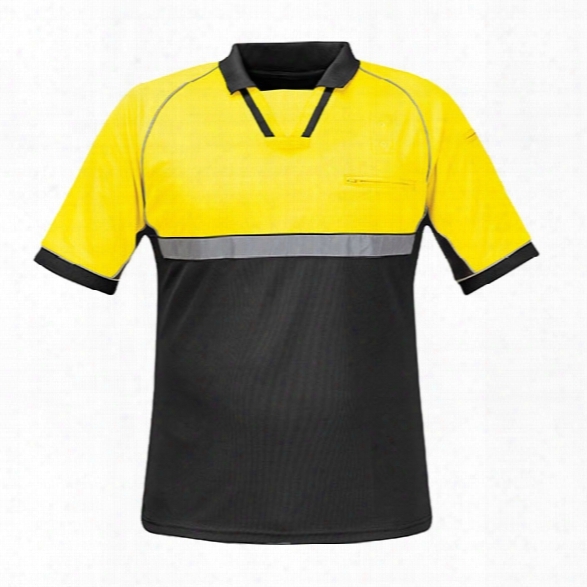 Propper Bike Patrol Polo, Hi-vis Yellow, 2x-large - Black - Male - Included. 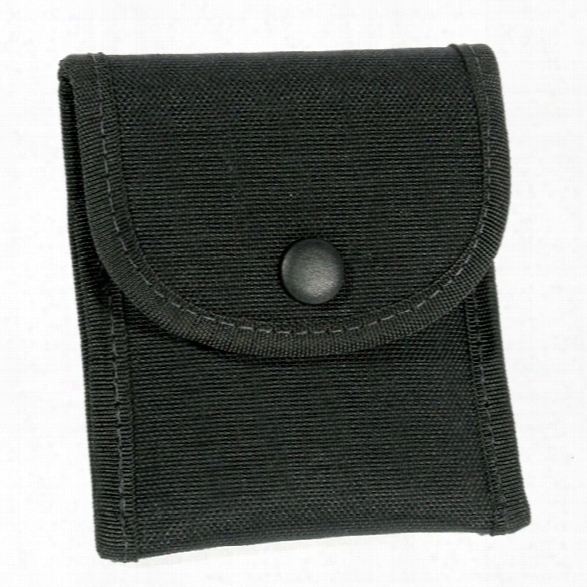 Gould & Goodrich 596 Double Handcuff Case, Ballistic Nylon, Black Snap - Black - Unisex - Included. Occunomix Breathable/waterproof Bib Pants, Class E, Yellow, 2x - Yellow - Male - Included. 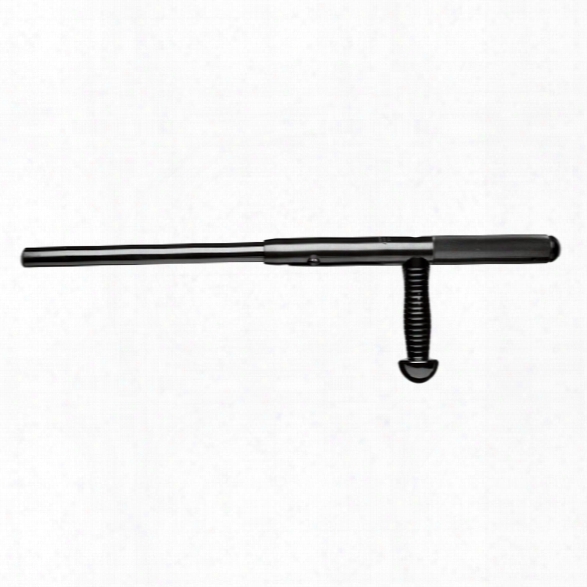 Monadnock Pr-24 Side-handle Expandable Baton 24", Rp-24xts, Black Anodized - Black - Unisex - Included. Monadnock's Side-handle Police Batons (pr-24), The Most Field-tested Batons Ever Made! This One-piece, 24" Long Rigid Baton Comes With A Trumble Stop Side Handle.will Not Warp, Will Not Dentabsorbs Energy And Reduces Shockwithstands Over 5000 Lbs. Of Forceblack Polycarbonatelifetime Manufacturer's Warrantylength, 24"diameter, 1"weight: 23 Oz. 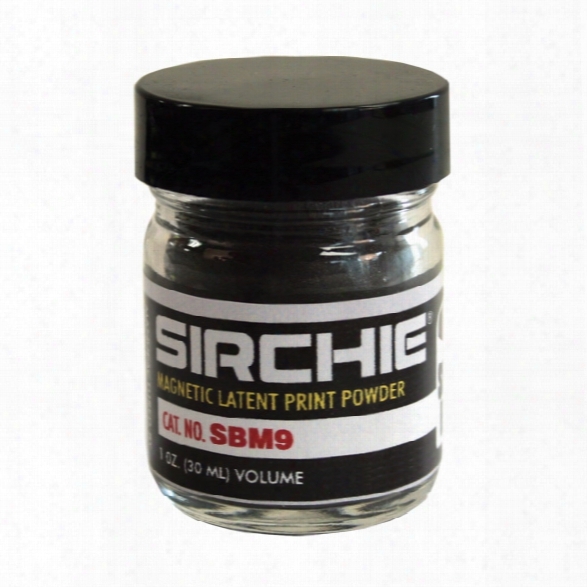 Sirchie Magnetic Latent Print Powder, 1 Oz., Silver/gray - Silver - Unisex - Included. Silver/gray Magnetic, 1 Oz. (30ml); Net Wt. 96gmthis Magnetic Powder Features The Fine Adherence Properties Of Silver Magnetic Powder And The Excellent Slip Properties Of The Gray Magnetic Powder. It Develops Gray On Light Surfaces And Silver On Dark Surfaces.silver/black Magnetic, 1 Oz. (30ml); Net Wt. 77gmthis Silver/black Magnetic Latent Print Powder Will Contrast With Any Color Surface. Its Unique Formulation Will Develop Black On Light Surfaces And Silver On Dark Surfaces. 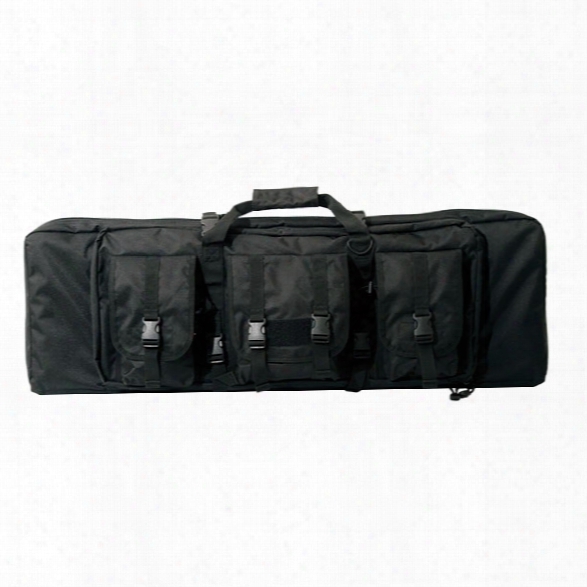 Un Cle Mike S 36" Tactical Rifle Assault Case, Black - Black - Male - Included. 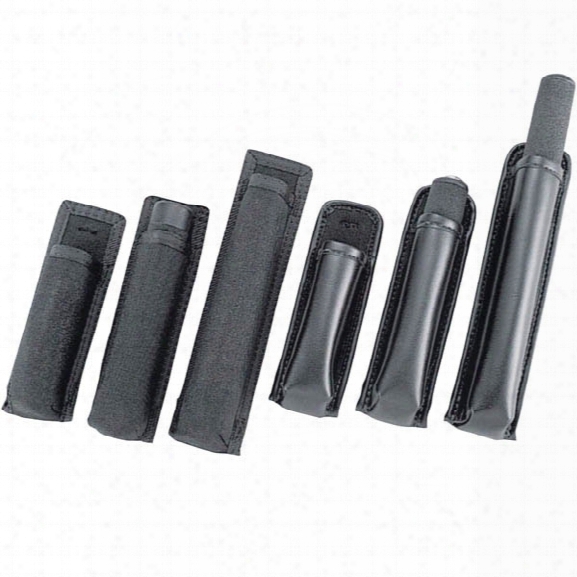 Uncle Mikes Holder Baton, Black, Mirage Plain, For 21" & 26" Batons - Black - Male - Included. 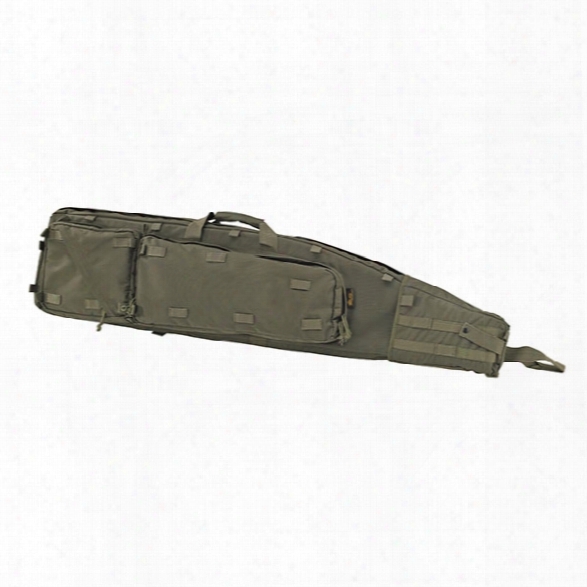 Us Peacekeeper 52" Drag Bag, Od Green - Green - Unisex - Included.